The lyrics of “I Should’ve Known” are all about the singer wishing he had been aware of what was going on, because he would’ve done anything to try and stop it. As The Daily News points out, though, six women have named Dolan in a lawsuit, claiming he was part of the “sexual enterprise” that enabled Weinstein’s alleged misconduct. 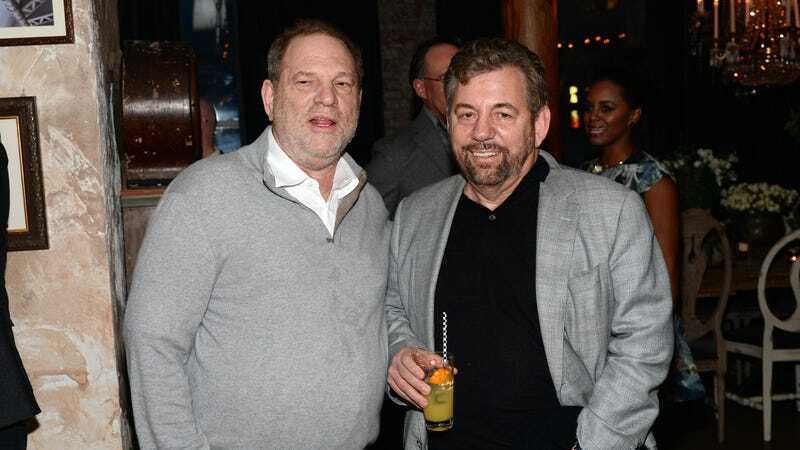 Dolan even briefly served on the board of The Weinstein Company and Harvey Weinstein invited Dolan to sit at his Golden Globes table at least twice.